Ernst Freiherr Stromer von Reichenbach was born in Germany on June 12, 1870. In 1893, he began to study geology and paleontology at the University of Munich and wrote his thesis about the geology of the German colonies in Africa, under the direction of Karl Alfred von Zittel. 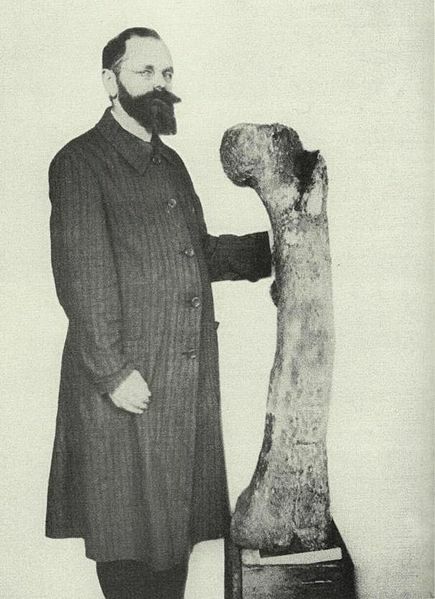 He later became a vertebrate paleontologist at the Paläontologisches Museum in Munich and an expert on fossil fish and mammals. 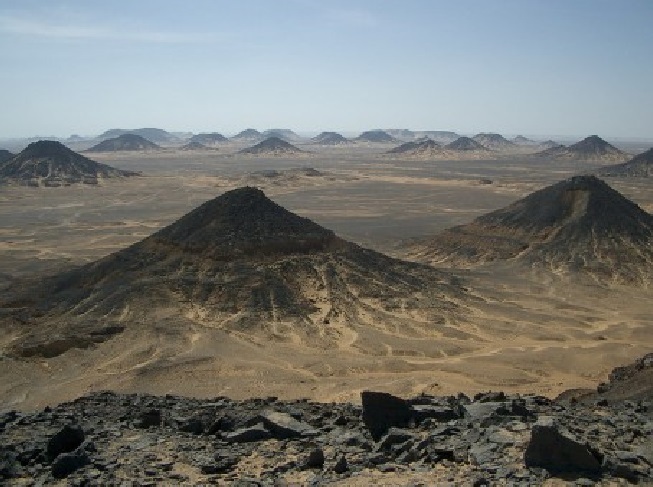 But I was not until 1901 that he travelled to Africa, more specifically to El Fayum, a fossiliferous location discovered by George August Schweinfurth, a German botanist. The place contains fossil mammals from the Eocene-Oligocene boundary. Supported by the Bavarian Academy of Sciences and Humanities (Bayerische Akademie der Wissenschaften), he conducted a second expedition in 1902.